Yealink phones & products are designed with quality and business in mind, all the phones are easy to use but at the same time a powerful business feature to any office. With colour screens to quick dial buttons Yealink has it all covered from their enter level T20 series to the high end touch screen VP530. 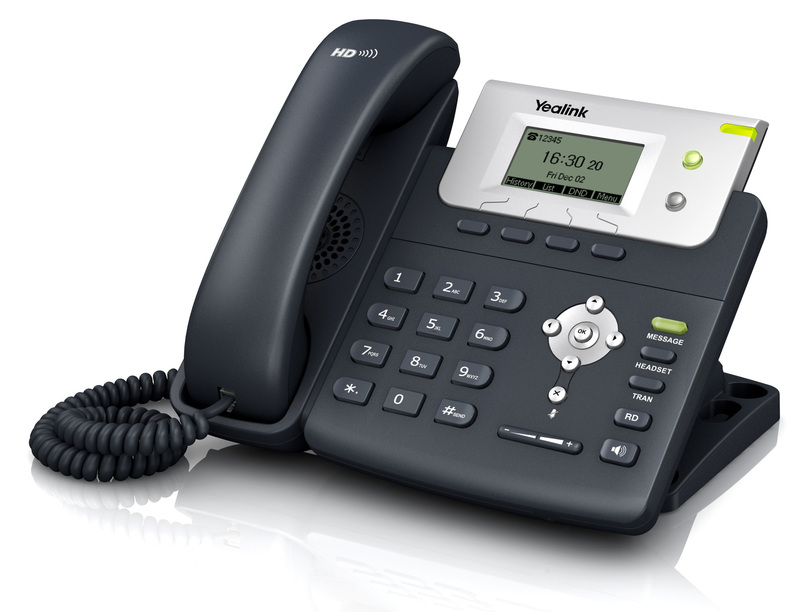 We are highly trained on all Yealink product including the Yeastar IP PBX, we can design and install your new office phone solution please feel free to choose your office phones from the long list then contact us to install and train you in your office.